SILVERS CIRCUS IS HEADING TO WALLAN, VICTORIA! WE PROMISED WE HAD MORE TICKETS TO GIVE AWAY AND WE DO!! 1. 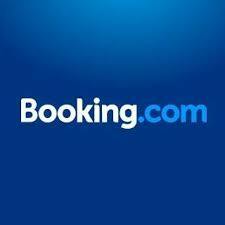 LIKE our page on Facebook (click HERE to be taken to our Facebook page). 2. LIKE Silvers Circus on Facebook (click HERE to be taken to their Facebook page). 3. Fill out your details below and answer the question! 4. Once you have submitted the form, you will be sent an email. Please confirm your subscription to Kidding Around Australia (this will only be for new subscribers). If you don’t confirm your subscription your entry will be invalid. Competition closes 11:59pm AEST Thursday 20 August 2015. Winners will be announced shortly thereafter. 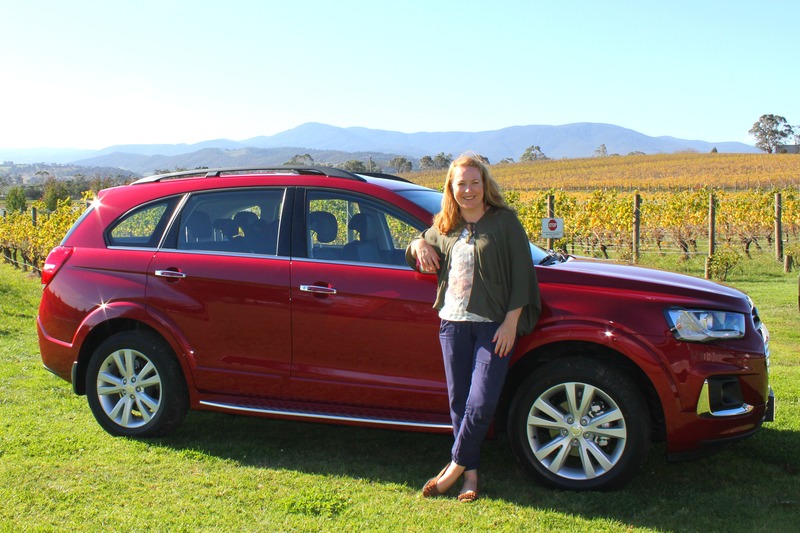 The winner will be drawn 21/08/15 at 7:00 am AEST and announced on this website. The winner will also be contacted via email. 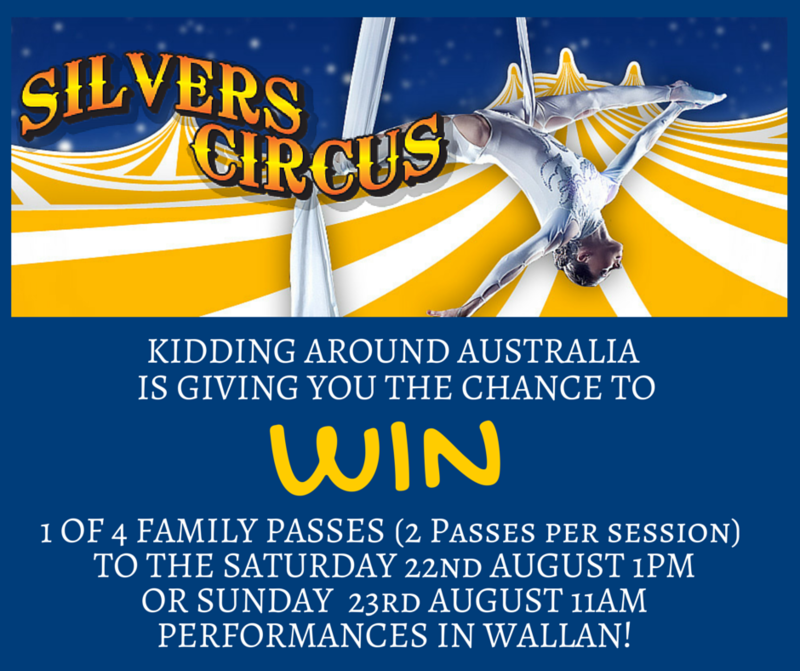 There are four (4) prizes each consisting of four (4) tickets to the Silvers Circus, Wallan, Victoria Saturday 22/8/15 1pm performance or Sunday 23/08/15 11am performance.